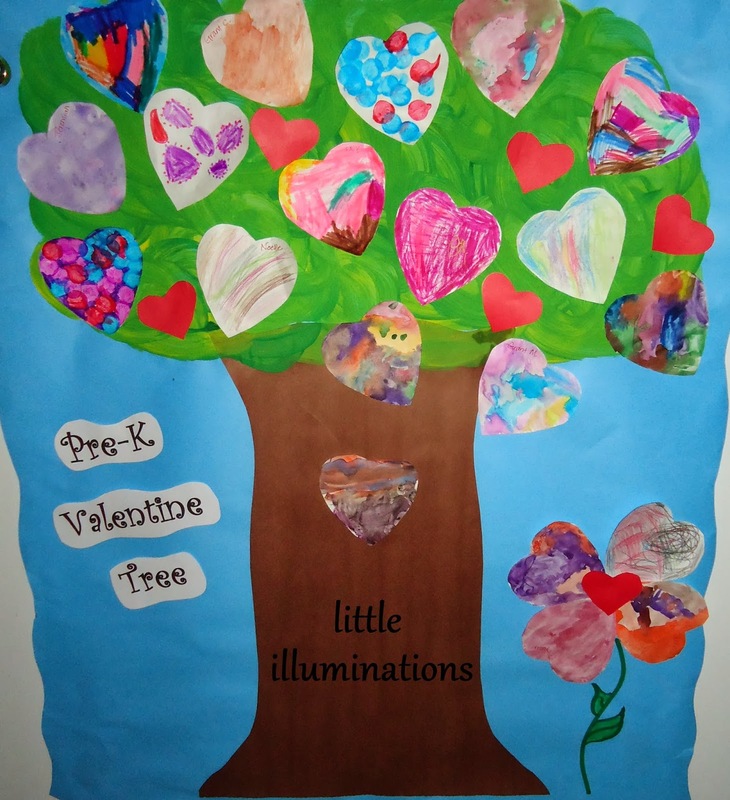 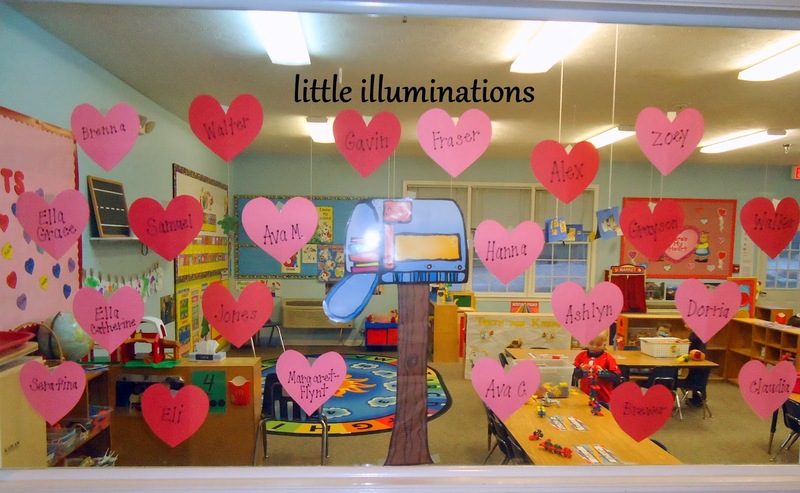 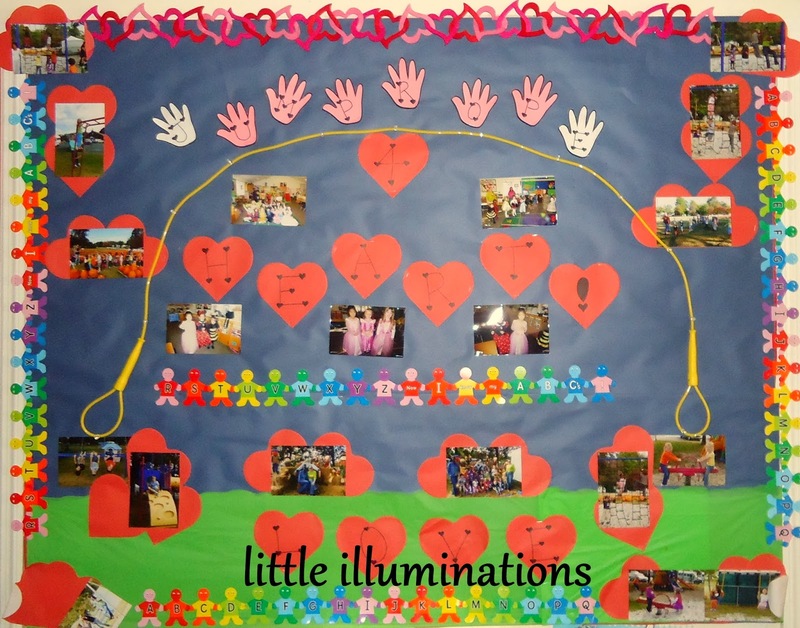 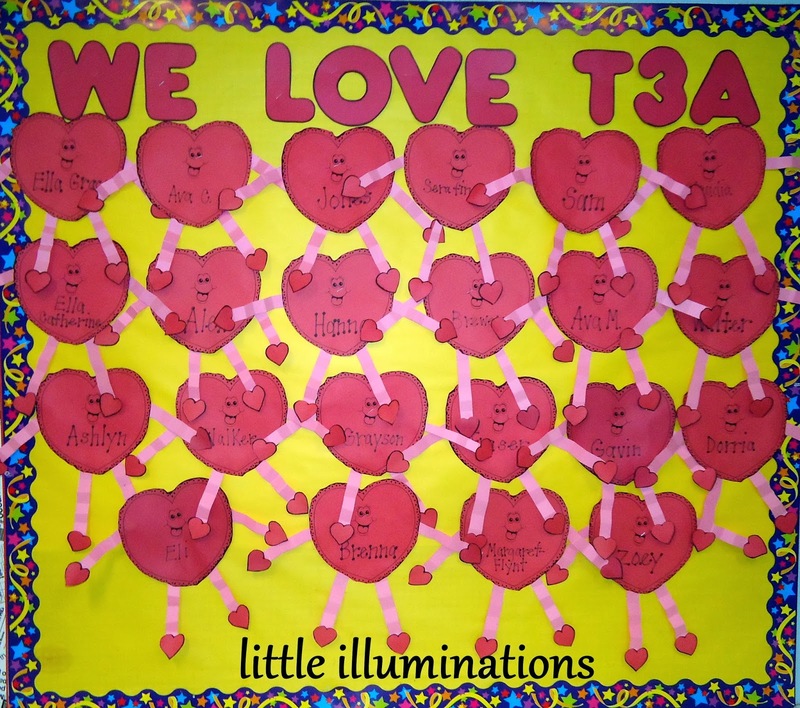 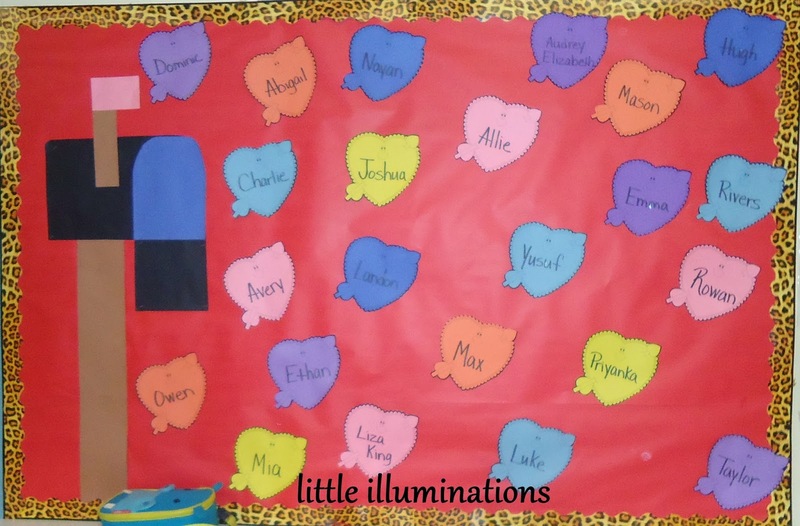 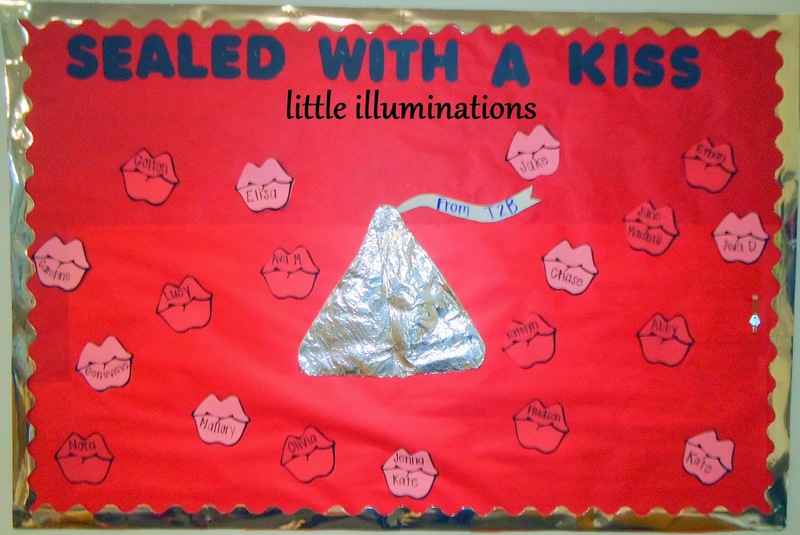 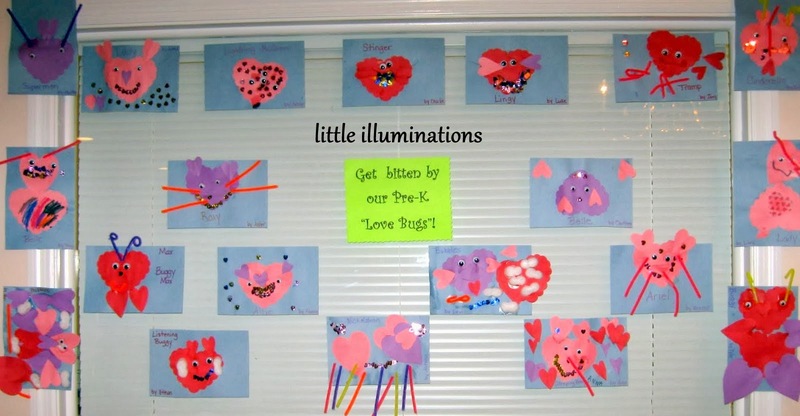 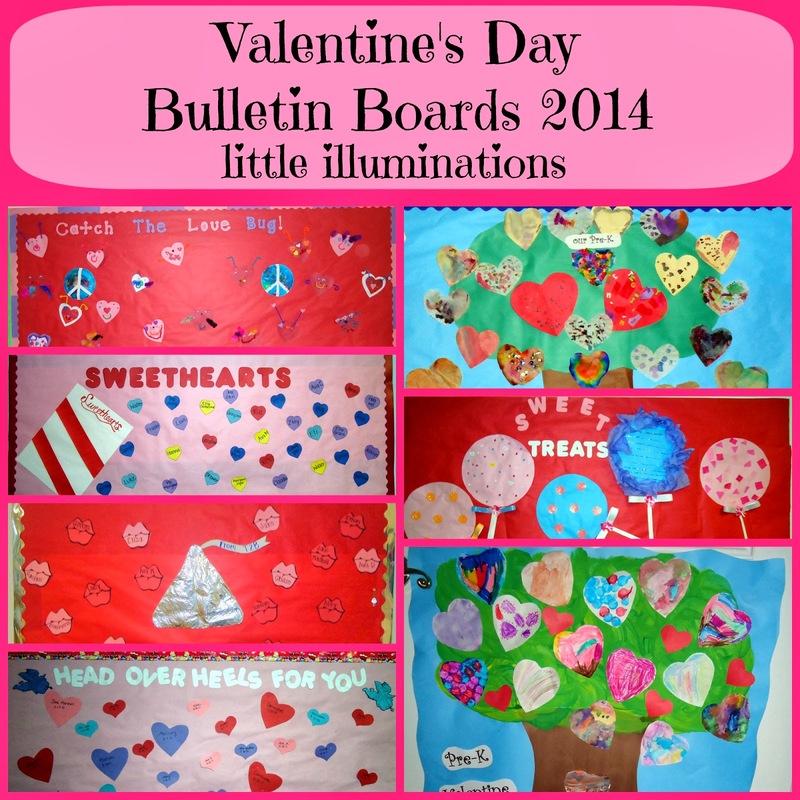 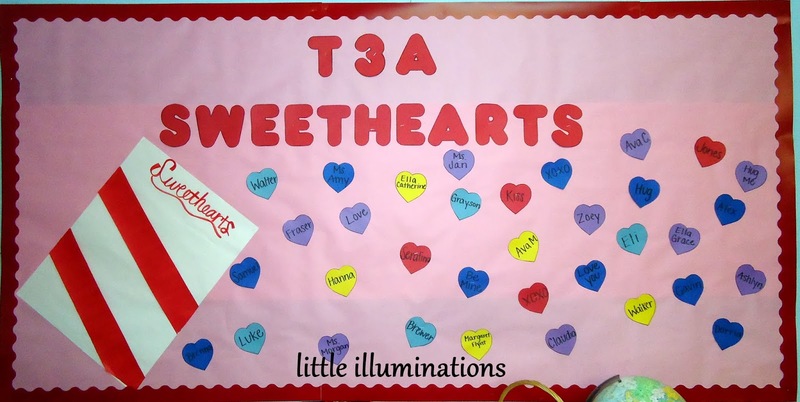 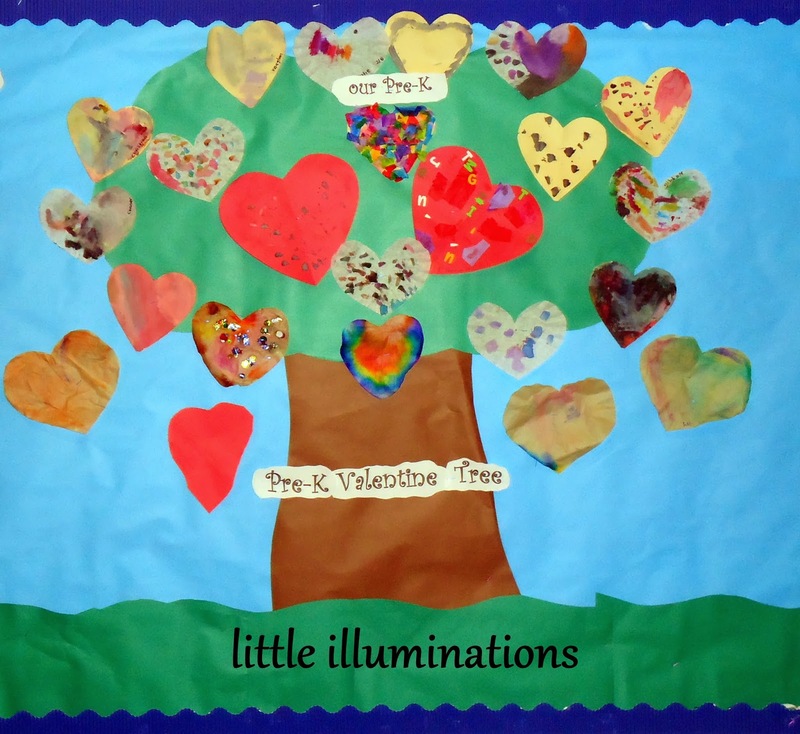 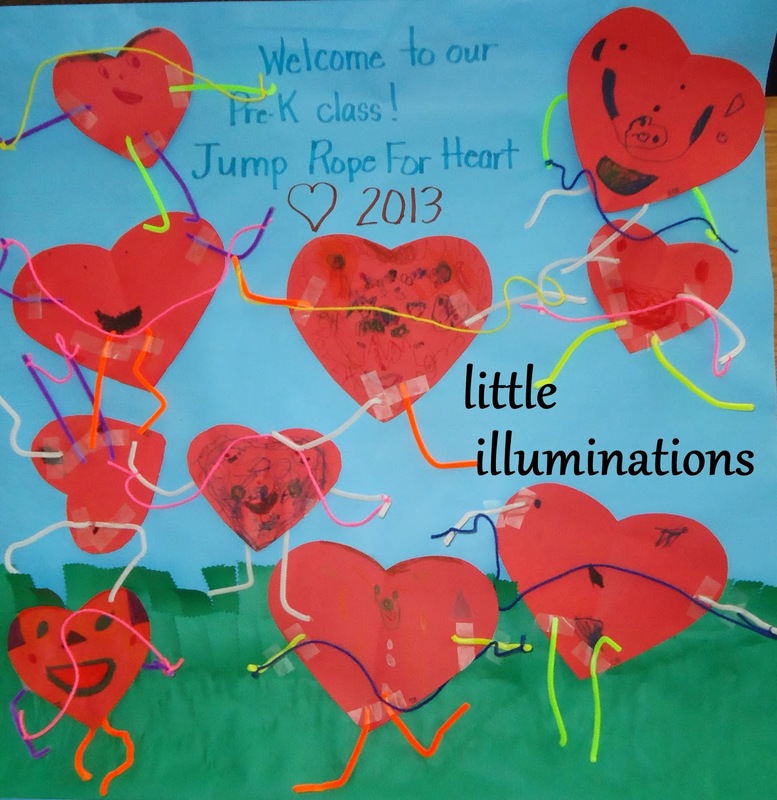 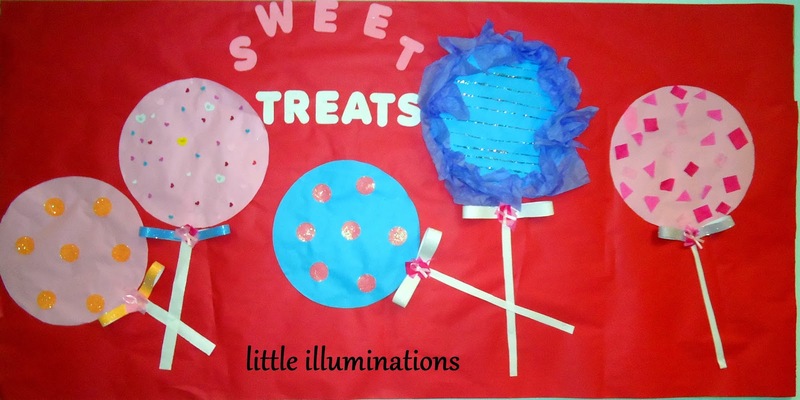 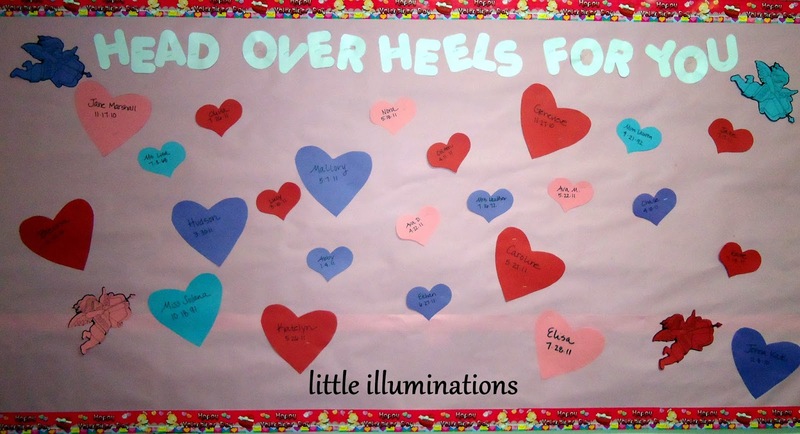 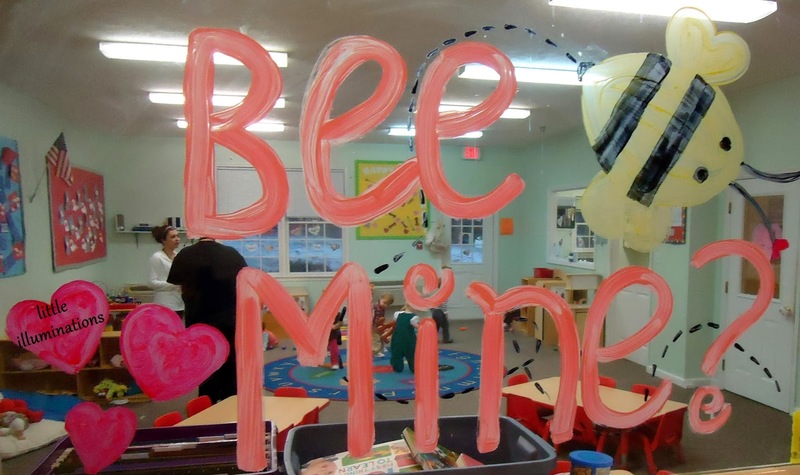 I get TONS of emails and comments about all of my bulletin board posts, so I wanted to share some of my bulletin boards (and some from other classes, as well) for Valentine's Day! 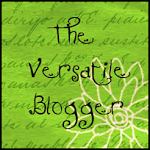 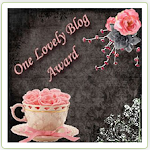 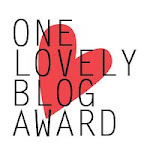 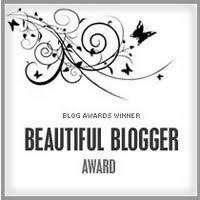 I love to read your comments!!! 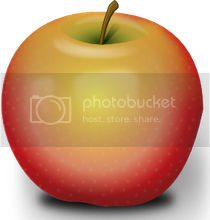 Share your thoughts about this post below!